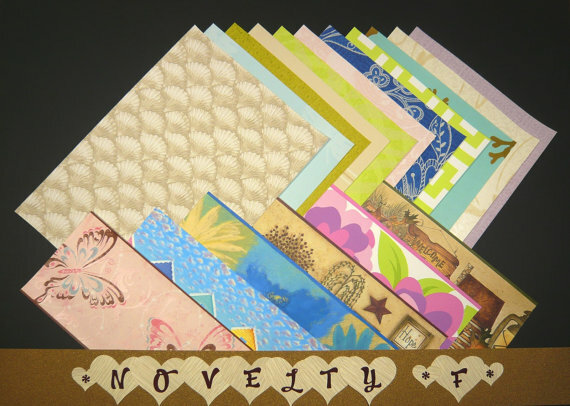 This Novelty Pak includes 11 large wallpaper sheets and 6 small wallpaper sheets. 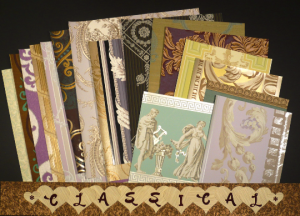 The small sheets consist of vibrant, colorful wallpaper borders. 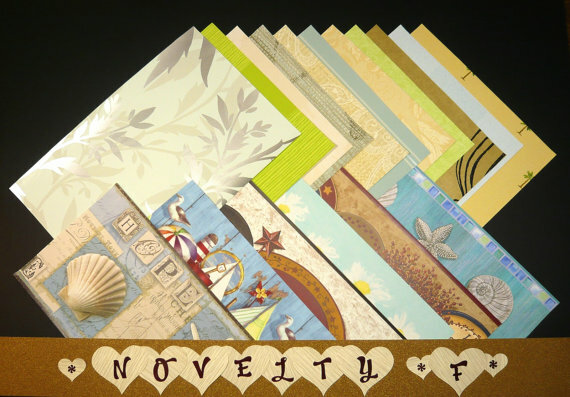 This NOVELTY-FEMININE LOVE BUNCH PAPERS PAK offers a wide variety of varied wallpaper samples–all in Feminine colors, patterns and themes. The colors range from pink to purple, rose and yellow and feature birds, children, Americana country scenes, flowers and a wide range of subject matter and designs with a Feminine look & feel. Suitable for all craft applications and home décor styles. 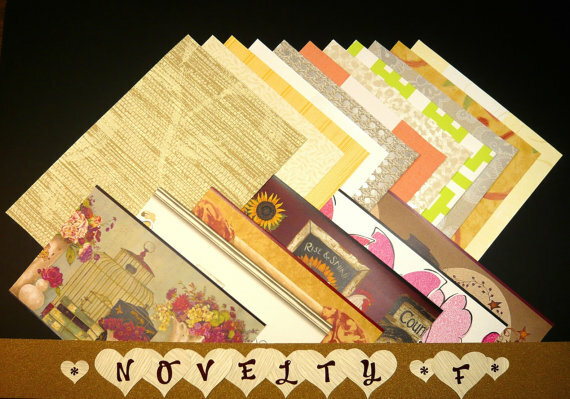 This Novelty Pak includes 11 large sheets and 6 small sheets. 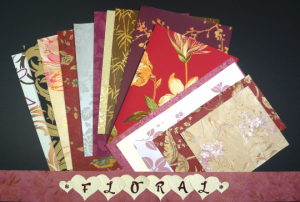 The small sheets consist of vibrant, colorful wallpaper borders. Price includes FREE SHIPPING. Created with the assistance of noted NYC artist and über crafter Kaeti Wigeland. Each Love Bunch Pak is unique. 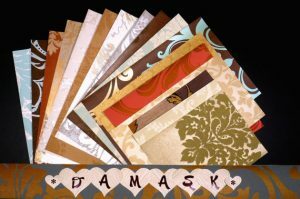 The photos show a typical assortment of the types of designs included in this style category. YOU WILL RECEIVE DIFFERENT PATTERNS THAN THE ONES PICTURED.